FUEL INJECTED HONDA XR190 – CALL US FOR A DEMO TODAY! 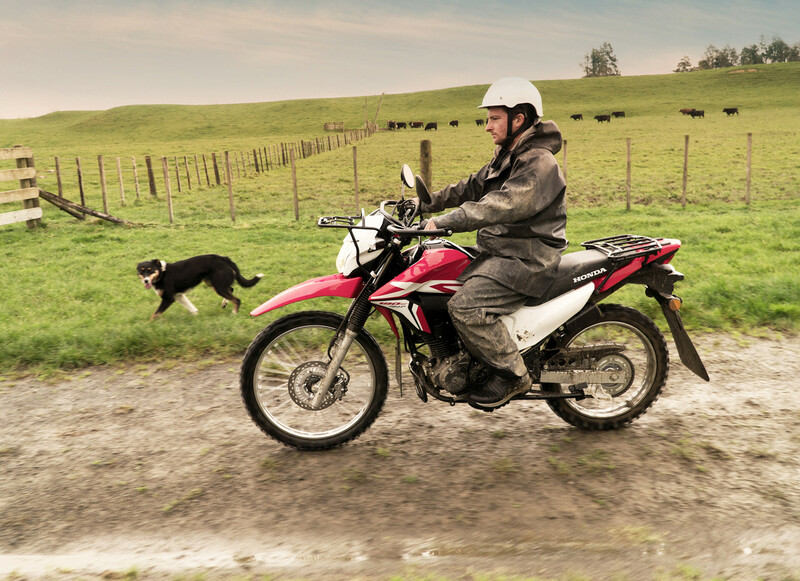 Comments Off on FUEL INJECTED HONDA XR190 – CALL US FOR A DEMO TODAY! Front & rear carry racks as standardOnly $5595.00 inc GST – In stock now!